A ketogenic diet focuses on providing the body with dietary fats as a source of energy versus carbohydrates. 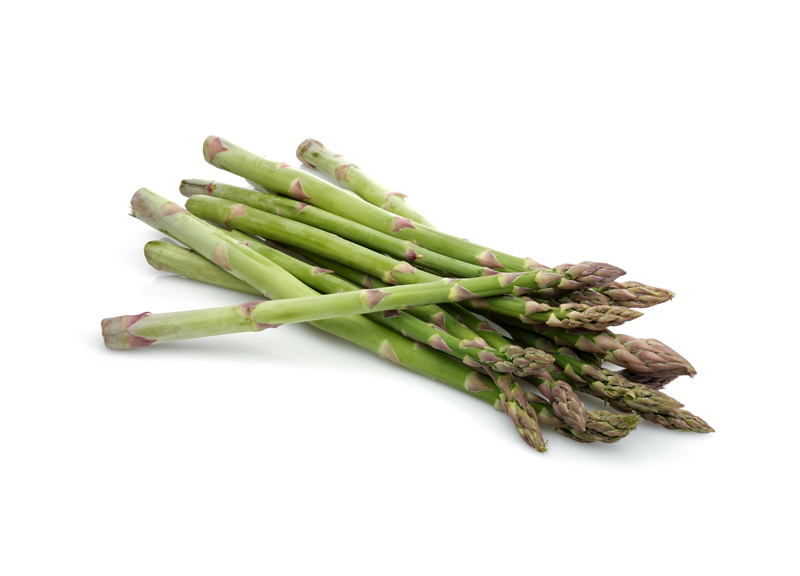 This diet is used for therapeutic benefits for dogs who have been diagnosed with cancer. At some point in their lives, dogs and cats may become sick with cancer. Cancer is the leading cause of death of pets. Each year the cancer statistics for dogs and cats increase higher. Feeding a ketogenic raw diet is a useful tool in cancer treatment for dogs. A home prepared ketogenic diet can be prepared for dogs when the appropriate ingredients are selected. 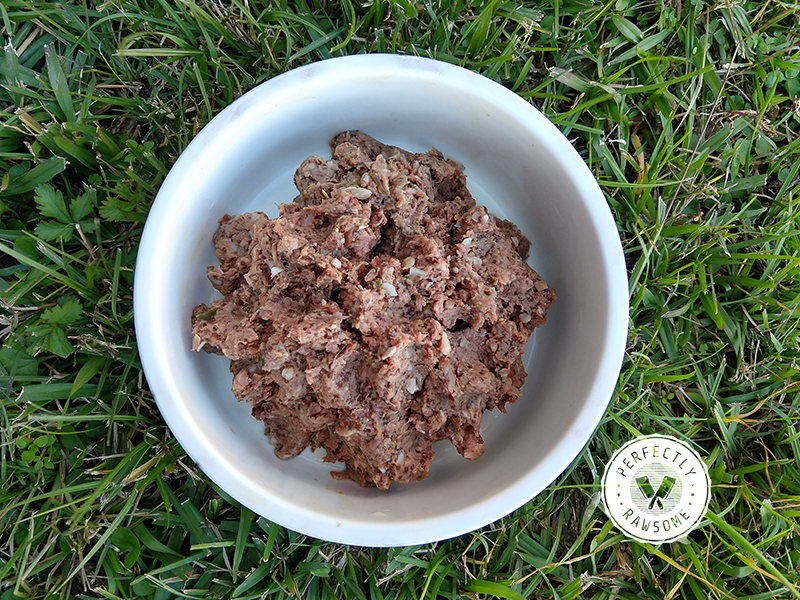 There are commercial raw dog food companies who produce ketogenic friendly raw dog food. Many pet parents are unaware of the therapeutic benefits a raw ketogenic diet provides to a dog who is fighting cancer. A keto diet can be home-prepared or commercial ketogenic raw dog food can be used as a beneficial component to cancer treatments. Cancer that is seen in humans is very similar to that in pets, especially to the types of cancers. According to the Veterinary Cancer Society, there are up to 100 types of animal cancer, which include skin, head and neck, bone, lymphoma, and abdominal tumors. The words “tumor” or “mass” are commonly used when referring to the appearance of a neoplasm. Neoplasms can either be benign or malignant. With benign neoplasms, this means the neoplasms are not spreading throughout the body and are growing at a slow pace. However, malignant neoplasms grow rapidly and unpredictably and spread throughout the entire body. Malignant neoplasms are truly the only type that is cancerous. According to the Center for Cancer Research, there are nearly 6 million new cancer diagnoses made each year in dogs and cats. A ketogenic diet, or keto for short, is high in fat, moderate in protein, and low in carbohydrates. The idea behind this diet is to switch the body’s natural fuel source from carbs to fats. This achieves a healthy metabolic state called ketosis and begins usually 3 to 4 days after removing carbs and sugars from a diet. This diet works because the growth rate of certain cancerous tumors either slows down or diminishes completely due to the body burning fats. The science behind this treatment is new but shows great promise for the treatment of cancer in humans and dogs. A raw diet and a keto diet conveniently line up with one another. 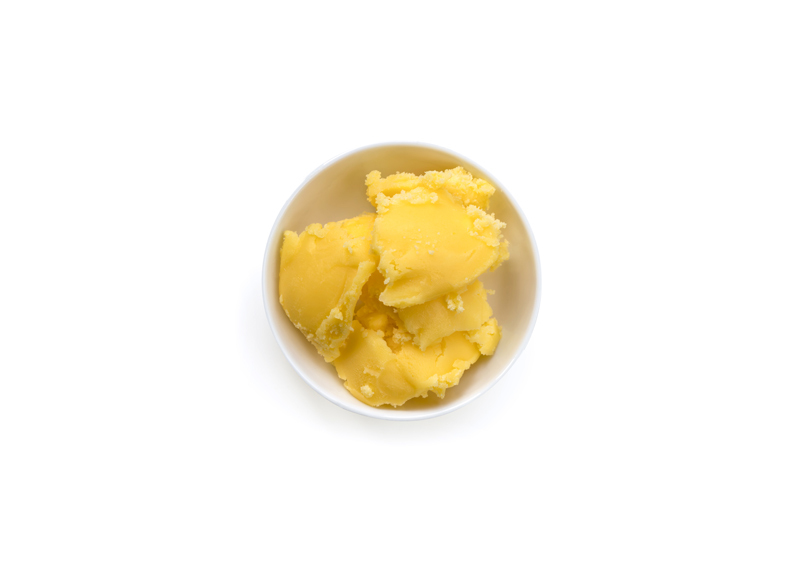 Formulating a raw keto diet requires a 2 to 1 ratio of fat to protein. The 2:1 ketogenic ratio refers to a diet with twice the amount of calories from fat in comparison to protein and net carbohydrates combined. Recommended amounts for macronutrients calculated to the 2:1 keto ratio can be achieved by feeding ingredients found at local supermarkets. 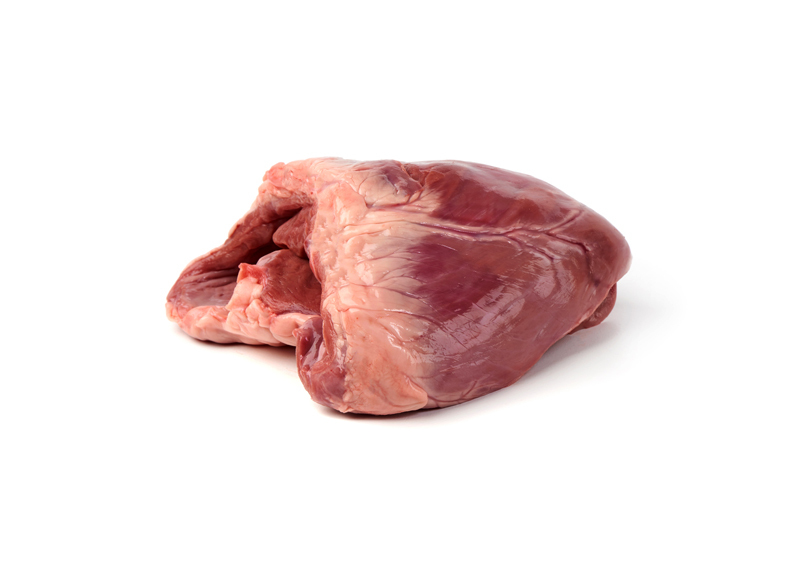 Overall, it is recommended to select pasture-raised or wild game ingredients. The difference between grass-fed livestock and wild game in contrast to factory-farmed livestock is in the amount of omega-3 polyunsaturated fatty acids found within their meat. 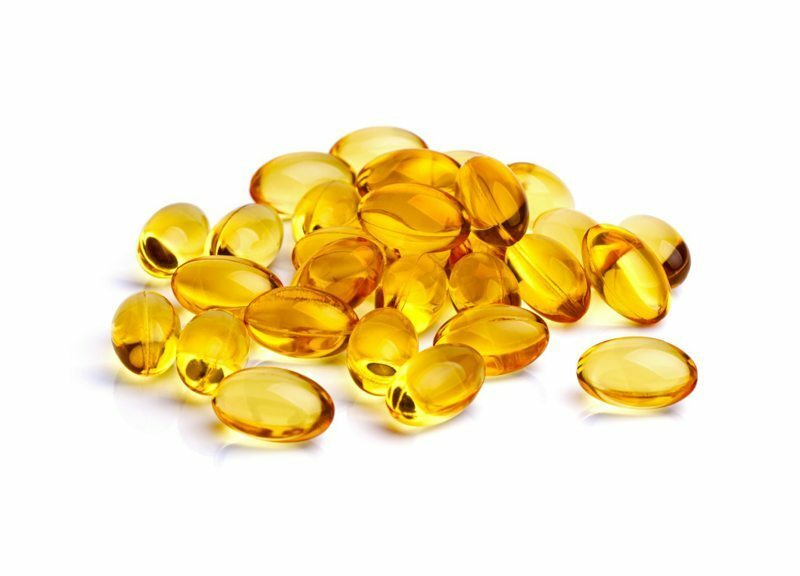 Grass-fed and wild game have more omega-3 essential fatty acids compared to omega-6 fatty acids which help fight against inflammation. However, it is not required to use pasture-raised or wild game meats in a raw keto diet. The primary source of energy and calories are from fat. Following a 2:1 keto raw ratio, this equates to 82% calories from fat. 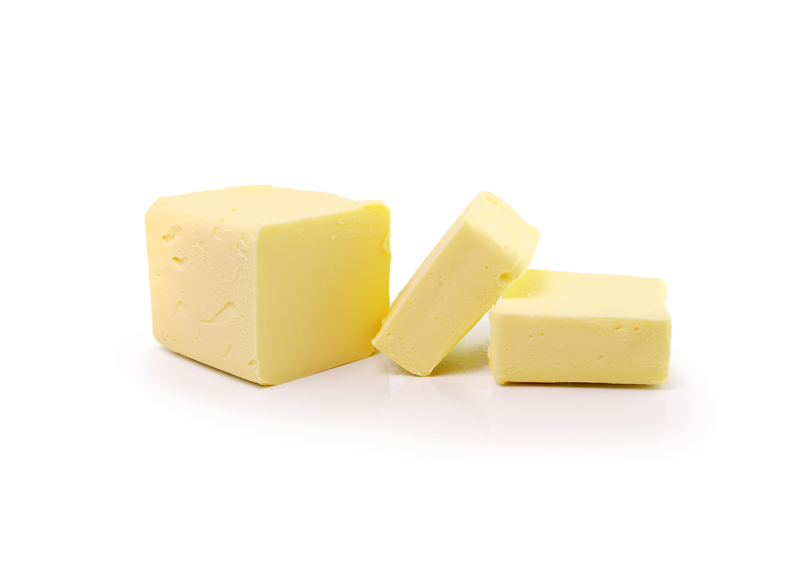 There are three different types of fats including monounsaturated, polyunsaturated, and saturated fats. 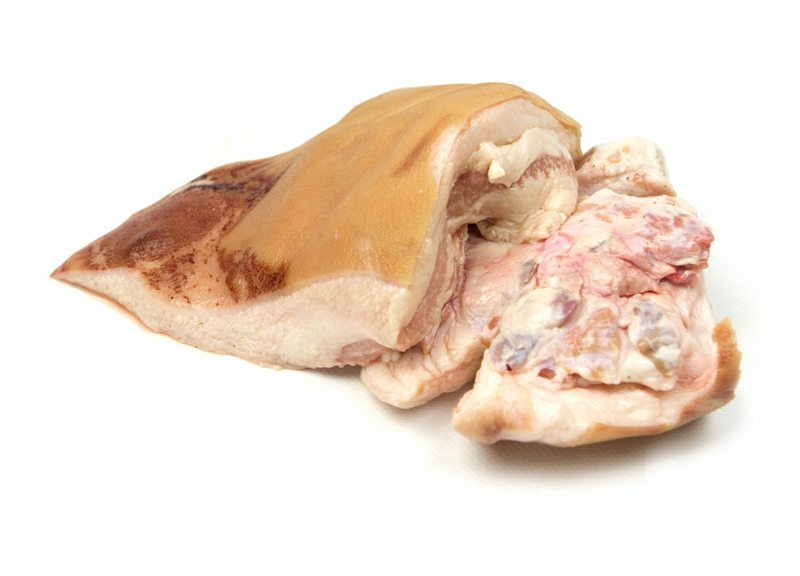 Rotating fat sources is recommended to prevent the dog or cat from developing a taste aversion to one particular fat source. 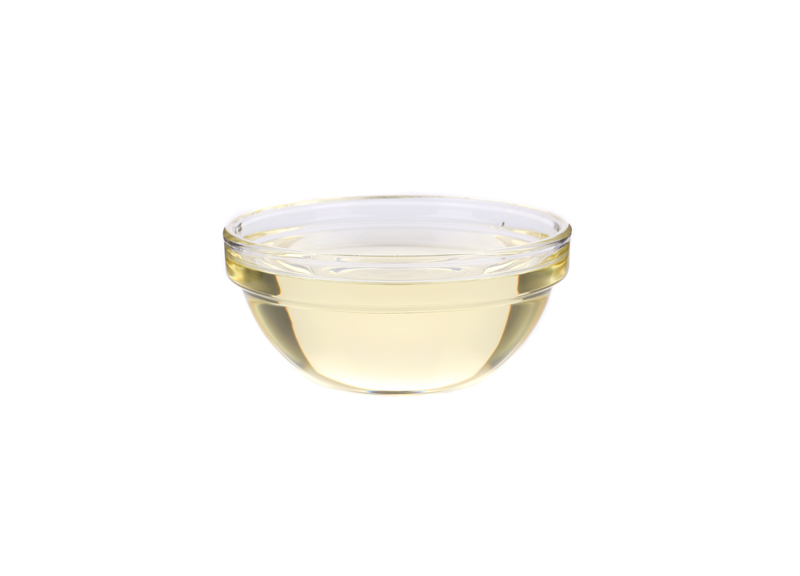 Pure fat sources, such as oils, are ideal to use to fulfill the fat macro recommendations. However, animal and plant-based fats can be used as well. 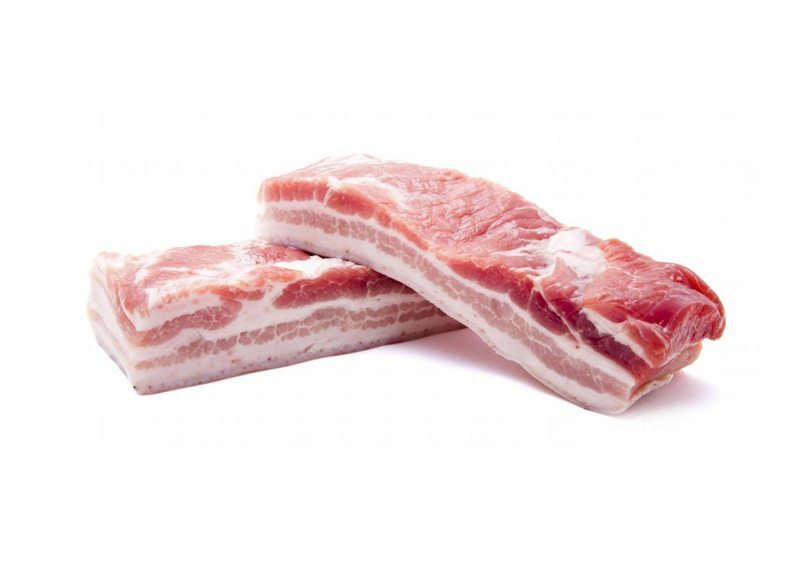 Animal-based fats, such as pork belly and jowls, provide high amounts of fat but also include small amounts of protein. Plant-based fats, such as nuts and seeds, provide healthy fats in addition to carbohydrates. Moderating protein in 2:1 keto raw diets is important. Following a 2:1 ratio, this equates to 17% of calories from protein. 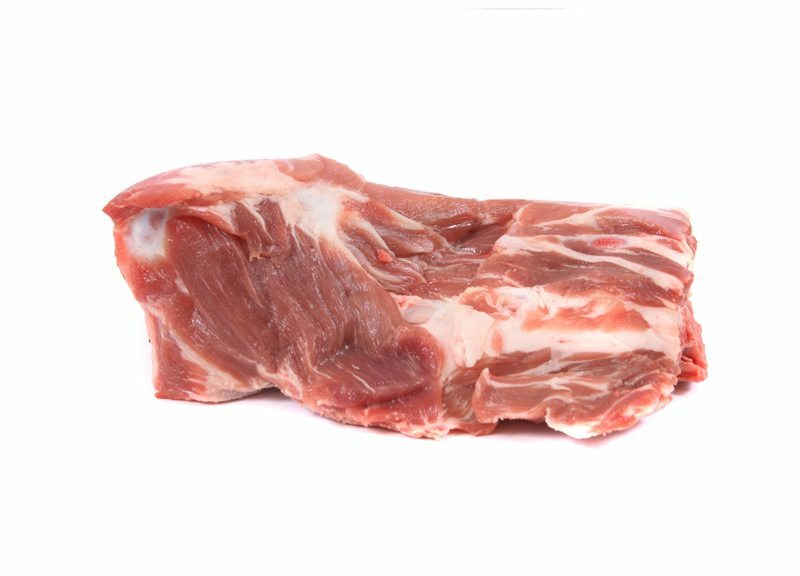 Fatty cuts of meat are ideal for keto raw diets to moderate protein levels. 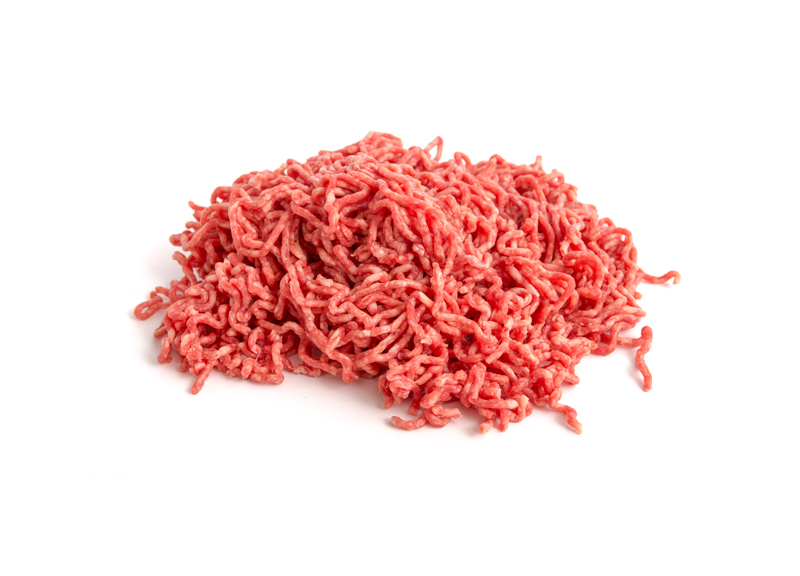 Ground meat products are often used because the meat and fat are evenly distributed. However, whole meats can be fed. Higher fat muscle meats are ideal in keto diets but if lean proteins are used, adding additional saturated fats will be necessary. 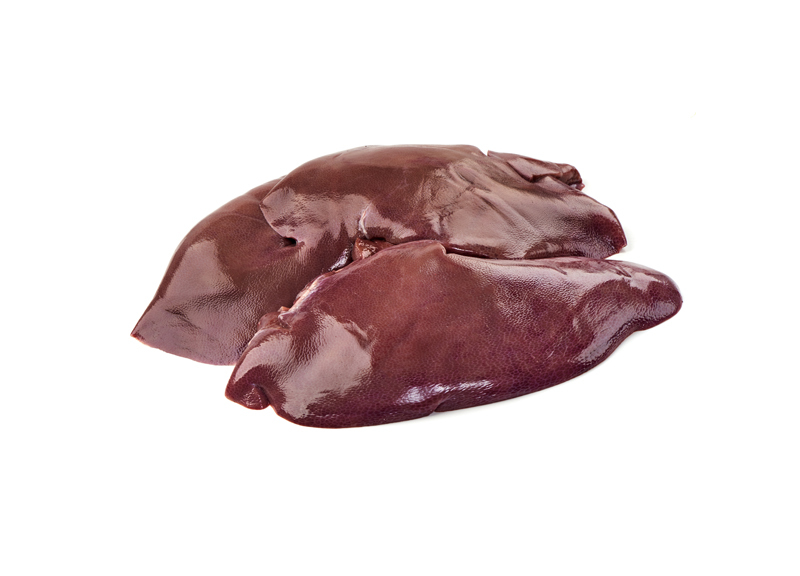 Organs can be used to contribute to the protein macro recommendations as well as provide beneficial vitamins and minerals. However, organs are high in protein and low in fat and should be fed in small amounts not to overdo protein within the keto 2:1 ratio. A low amount of net carbohydrates is required in a 2:1 keto raw diet. Following a 2:1 ratio, this equates to 1% of calories coming from net carbohydrates. 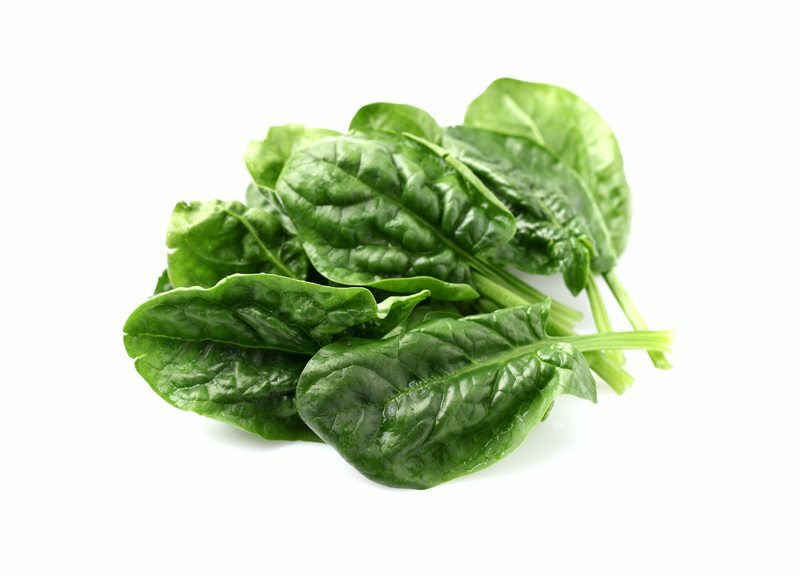 Vegetables high in fiber, such as leafy greens, are beneficial for their phytonutrients but are low in net carbohydrates. 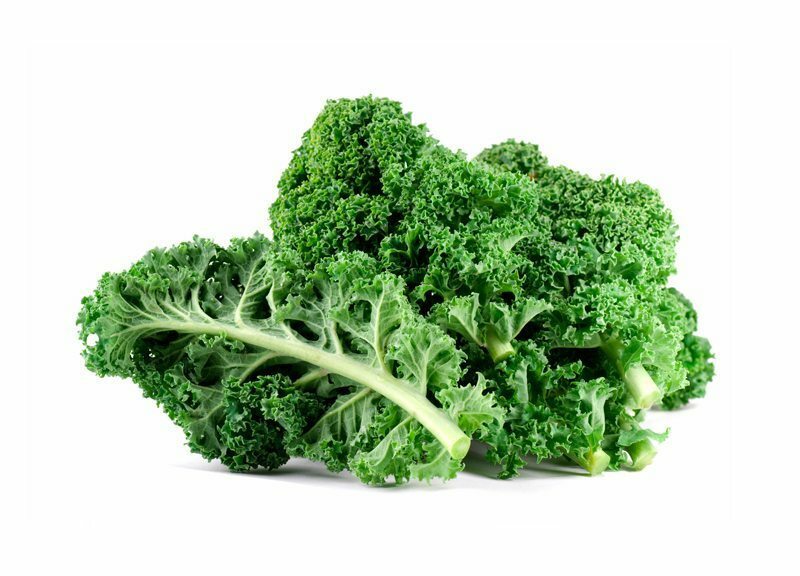 Higher amounts of leafy greens are required to fulfill carbohydrate recommendations. 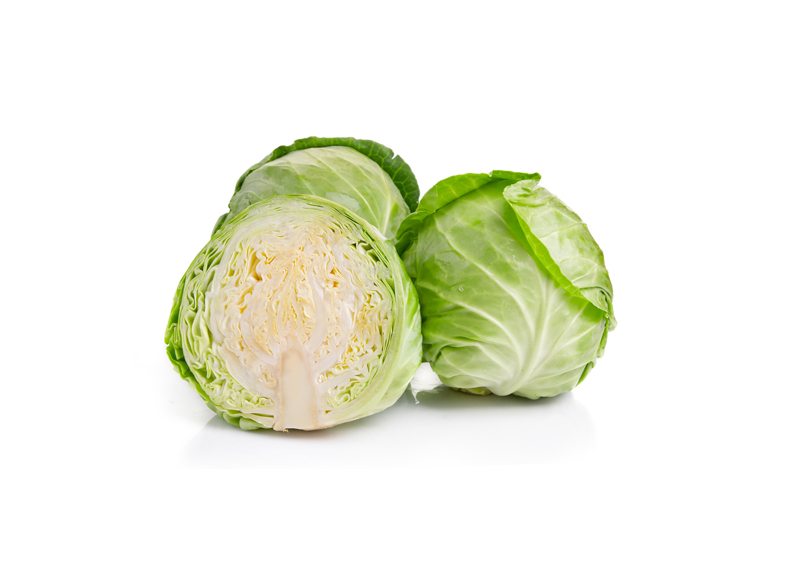 Combining high-fiber vegetables with moderate-fiber vegetables is beneficial in these instances. In order to create a home-prepared raw keto diet, the recommended amounts for calories, fat, protein, and carbohydrates need to be calculated for diet formulation. KetoPet Sanctuary has a user-friendly calculator to help pet parents provide their pet with a raw keto diet. Once calories and macronutrients are calculated, a home-prepared raw keto diet can be prepared with items purchased from local grocery stores. Wild game can also be used as a source of protein if the pet parent has access. 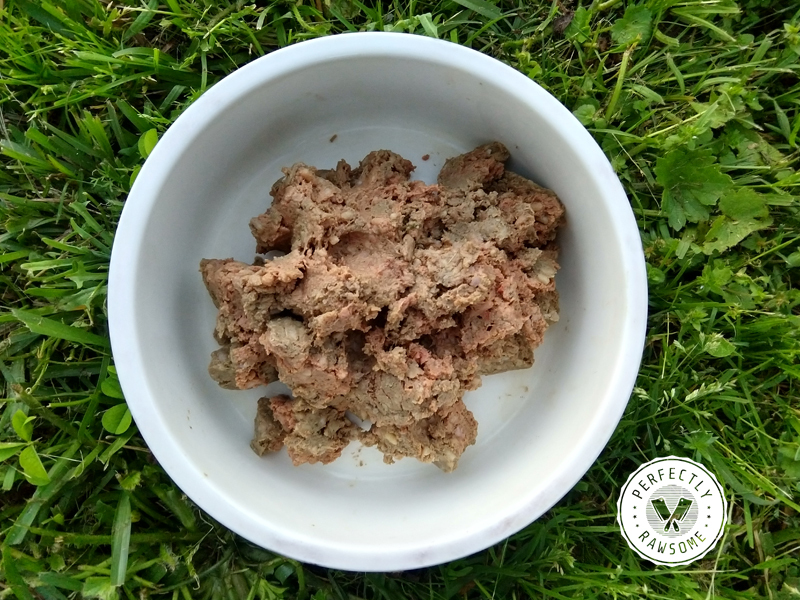 Below is an example of a home-prepared raw keto meal using ingredients from multiple suppliers. 308g (11oz) | Calories = 1000kcal | Macro Nutrients = 91.07g Fat, 41.51g Protein, 2.5g Net Carbs, 1.71g Fiber. 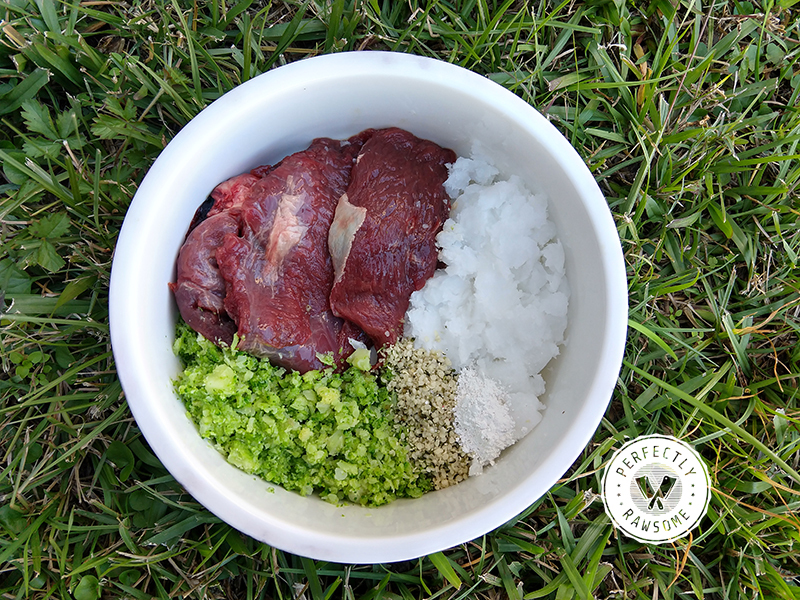 Wild game meat provides beneficial essential fatty acids which requires additional fats to be added to the recipe to complete the fat macro nutrient recommendations. 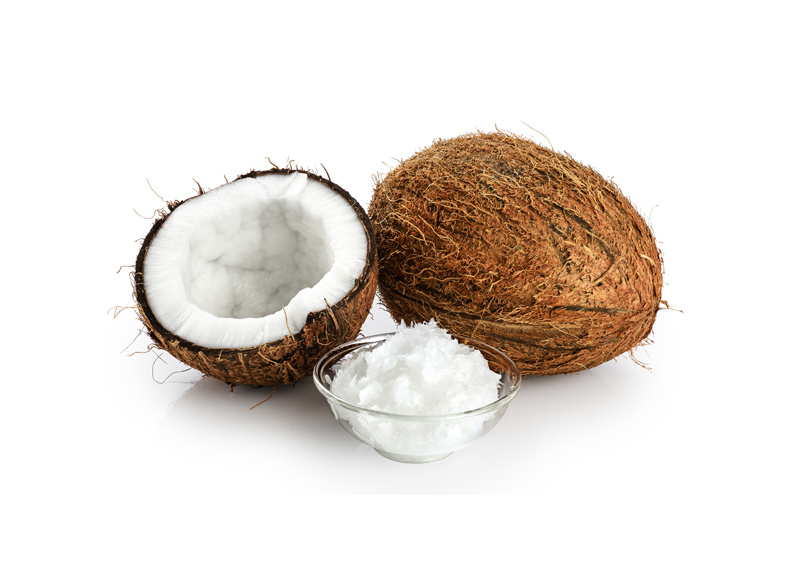 Raw and cold-pressed coconut oil is the fat used in this recipe as it is low in essential fatty acids and will not affect the fatty acid balance in the meal. Coconut oil supplement from kin+kind was used in this recipe. 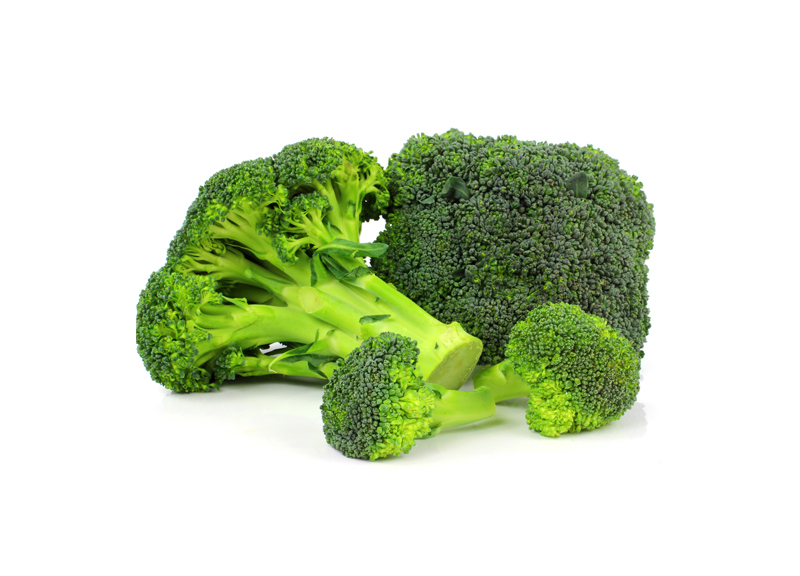 Broccoli is the main source of carbohydrates and fiber for this recipe. Raw hemp seeds are rich in fatty acids and minerals that are beneficial to raw diets. Seeds help achieve carbohydrate and fat macronutrients in keto diets. Calcium is an essential nutrient in all diets and supplementation is necessary for raw keto diets in which no raw meaty bones are fed. Seaweed calcium also provides additional minerals such as magnesium, zinc, and iodine. 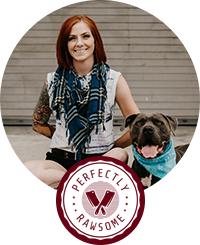 If pet parents are unable to make these keto meals for their pet, commercial keto raw meals can be purchased from Valiant Pet Nutrition. 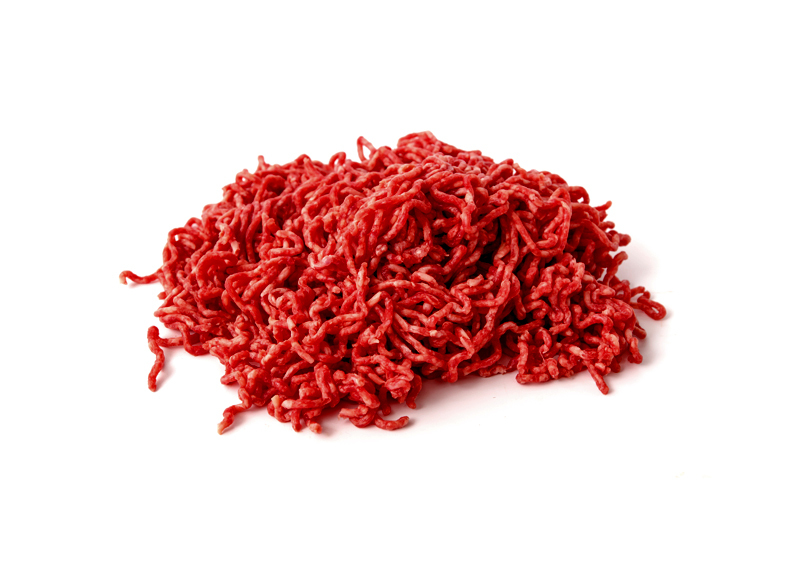 They offer several different products, such as Raw Freeze Dried Beef Medallions and Raw Frozen Keto Beef Patties. 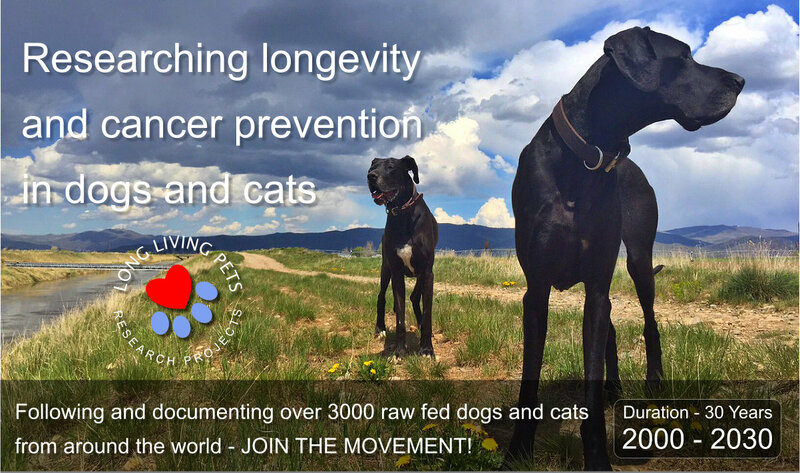 "A RAW, KETOGENIC DIET IS IDEAL FOR DOGS FIGHTING CANCER." A detailed presentation on keto diets in canines by the Epigenix Foundation and Keto Pets Sanctuary. KetoPet, a 501(c)3 nonprofit organization, offers a calculator that will help make a ketogenic diet easier, as well as providing other information about their organization and their impact on dogs with cancer. A private 30-year study on raw-fed cats and dogs to help pets live longer, healthier lives and limit the risk of cancer. 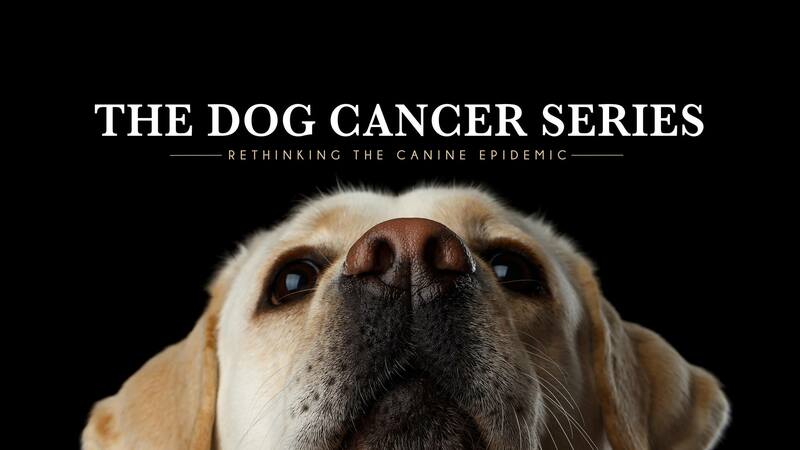 A groundbreaking documentary on the canine cancer epidemic which provides answers, tools, and inspiration to pet parents worldwide who find themselves facing the diagnosis of cancer. There is a Facebook Page and Facebook Group. 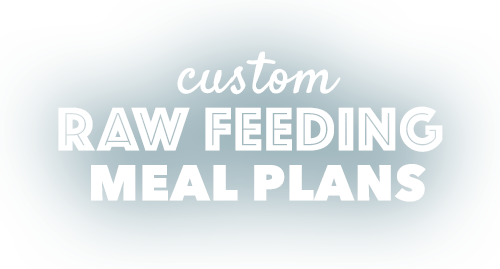 A raw pet food company who provides high quality raw food for dogs. 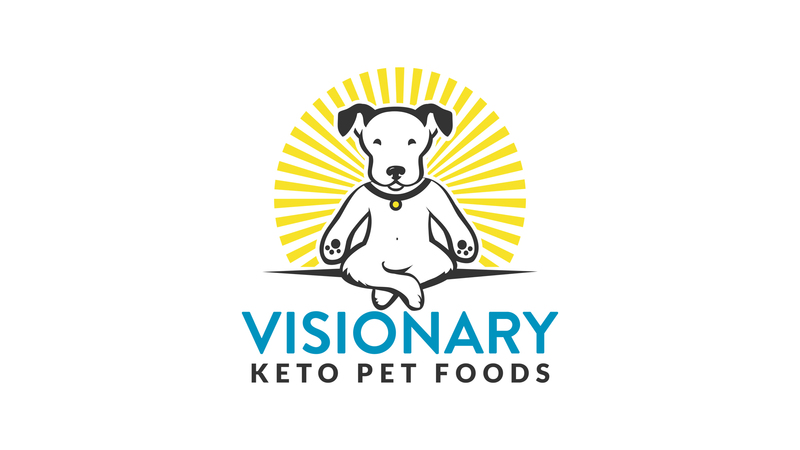 Visionary Keto Pet Food provides a raw food product that is entirely keto friendly! 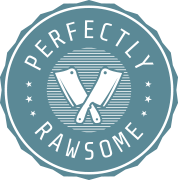 A raw pet food company who provides high quality raw food for dogs and cats. 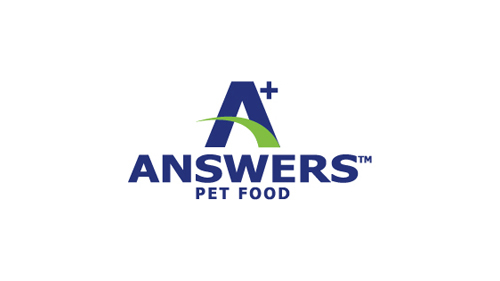 Answers Pet Food provides a line of products that are keto friendly! If you are wanting to connect with other pet parents that have their dog on a ketogenic diet, there is a Ketogenic Dog Group on Facebook.